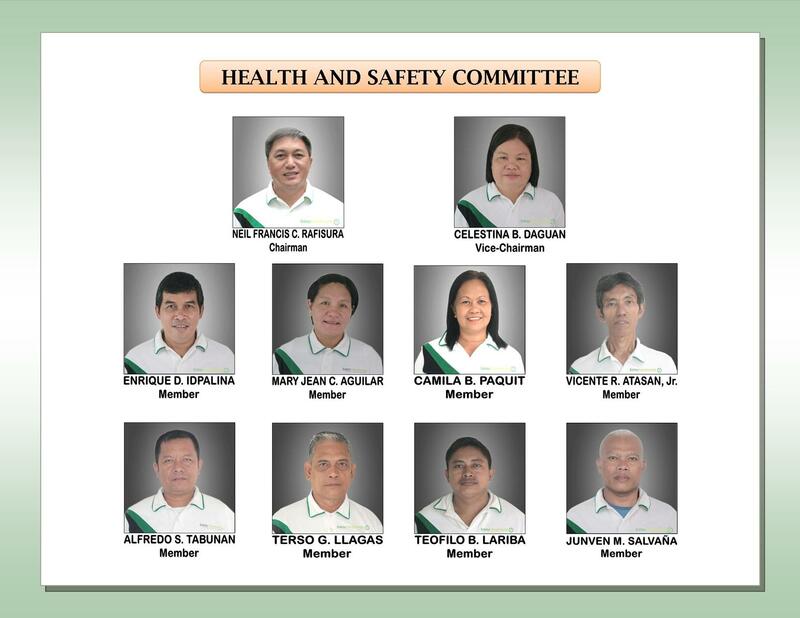 Salay Handmade formed the joint health and safety committee since the early 90’s that served as a medium for bringing the internal responsibility system into practice. The committee consists of Labor and Management Council (LMC) representatives who meet on a regular basis to deal with health and safety issues and enhances cooperation among the entire work force towards solving health and safety problems. With regard to workplace safety and health, the committee deals with policy development, monitoring programs, emergency procedures, training and supervision, trends in accident and illness reports and resolution of safety and health issues. •	perform other functions prescribed in the regulations or given to the committee, with its consent, by the employer. The H & S Committee would be reorganized every 2 years to provide leadership opportunity to both workers and the management, and encourage potential leaders to accept responsibilities in maintaining a very secured workplace. Since last year, the company H & S Committee has been spearheaded by no less than the company president himself and remarkably maintaining a zero accident record. Thru the Committee, a consultation project with the Department of Science and Technology is in progress thru the Resource Efficiency & Cleaner Production Program with the Delta Tierra Consultants Group.